Transitioning from RefWorks and options for other managers. The Brown University Library's subscription to RefWorks has ended and will not be renewed. There are a number of factors that went into this decision, but the primary drivers were the emergence of free, more powerful alternatives to serve research management needs, along with a rapidly shrinking number of RefWorks users. This decision also comes in the context of our recent Journal Review project, as we worked to identify opportunities to gain greater control over the University Library collection expenditures, while also making every effort to ensure continued access to critical resources needed by faculty and graduate students. Current RefWorks users who would like to save their citations are advised to export them very soon. We don't know the exact date when we may lose access, so it's best not to delay. We have created this page to help users transition away from RefWorks. Below is information about the reference managers supported by the Brown University Library. Further information on these is available at Reference Manager Comparisons. We offer workshops and consultations on EndNote desktop, Zotero, and Mendeley. If you run into any difficulties, please do not hesitate to contact the Library for assistance. 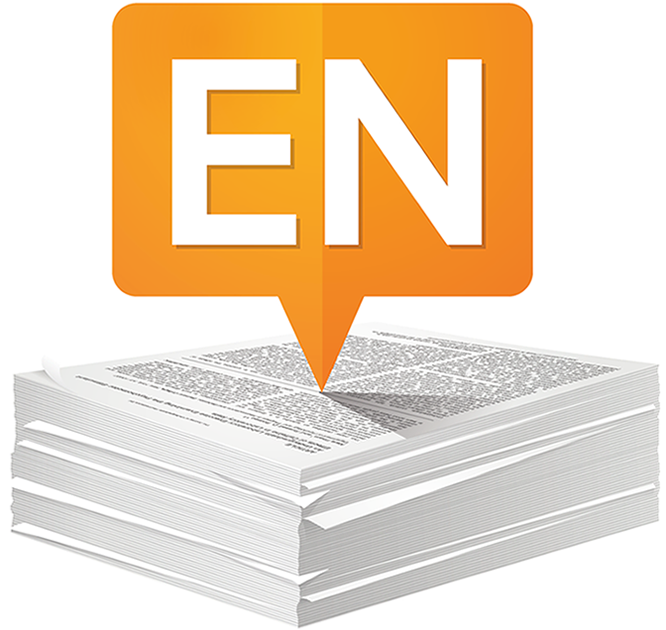 View the EndNote guide to find links to EndNote training, technical support, and to learn how to configure your EndNote account to access the full-text of articles. 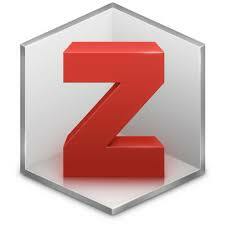 Zotero is a free, open source citation manager. View the Zotero guide to learn more about installing the software, technical support. and configuring your Zotero Library to access articles through MCW Libraries subscriptions. Mendeley is a free citation manager. View the Mendeley guide to learn more about installing the software and find links to technical support.